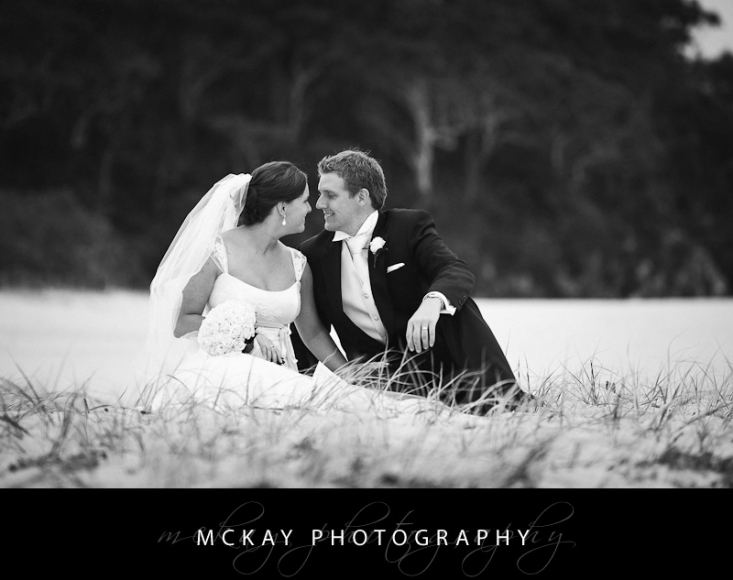 I had a weekend away from Sydney for Kath & Nathan’s wedding. 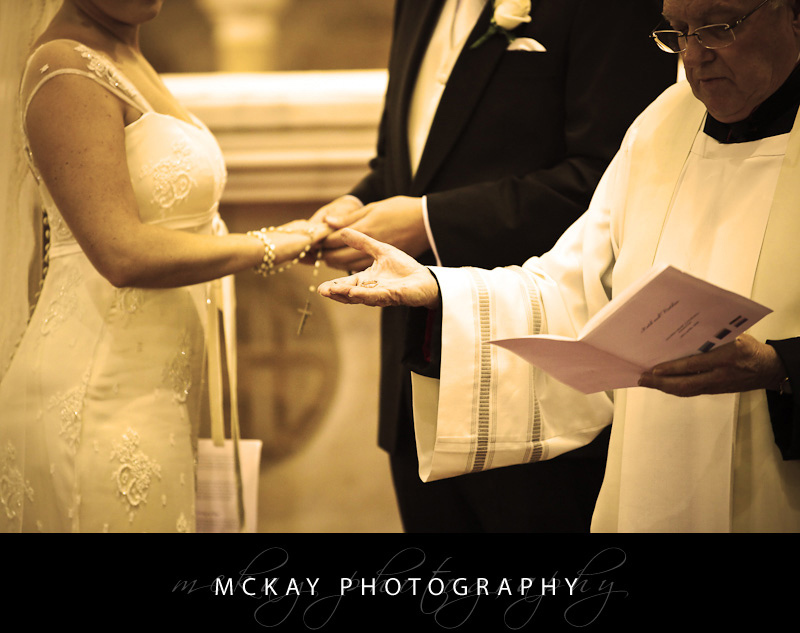 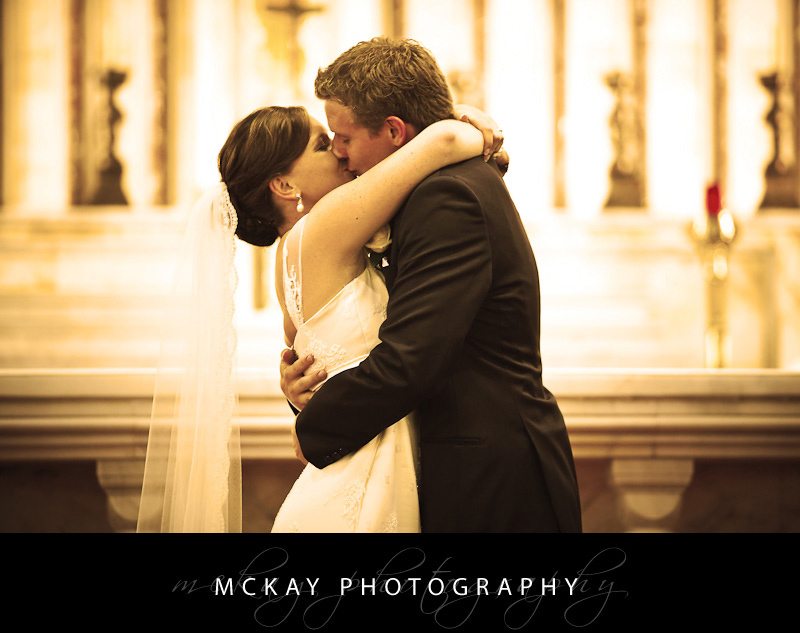 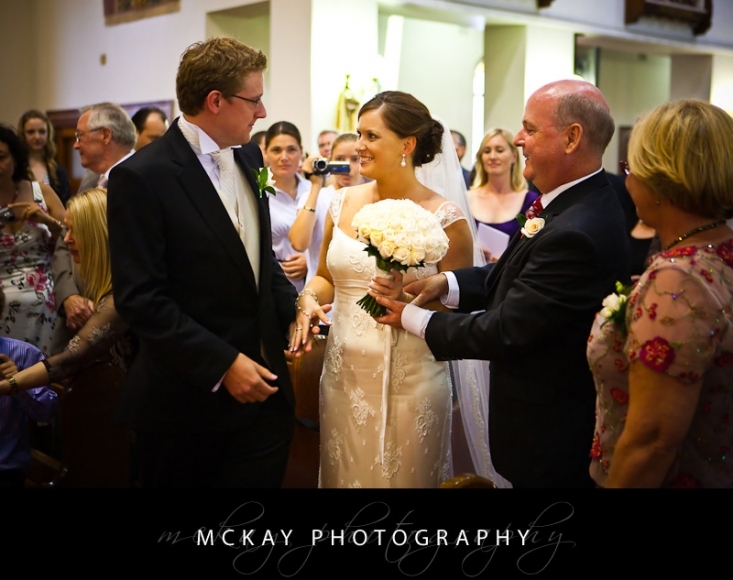 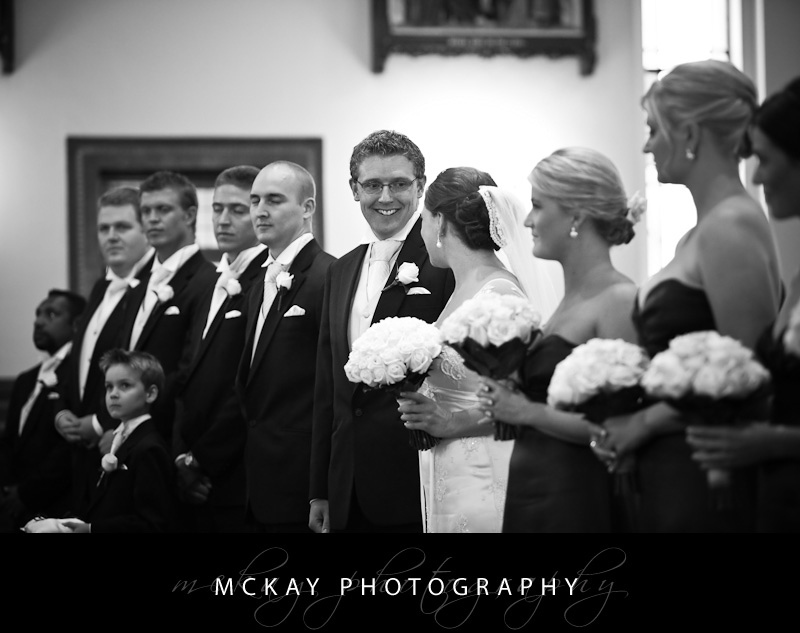 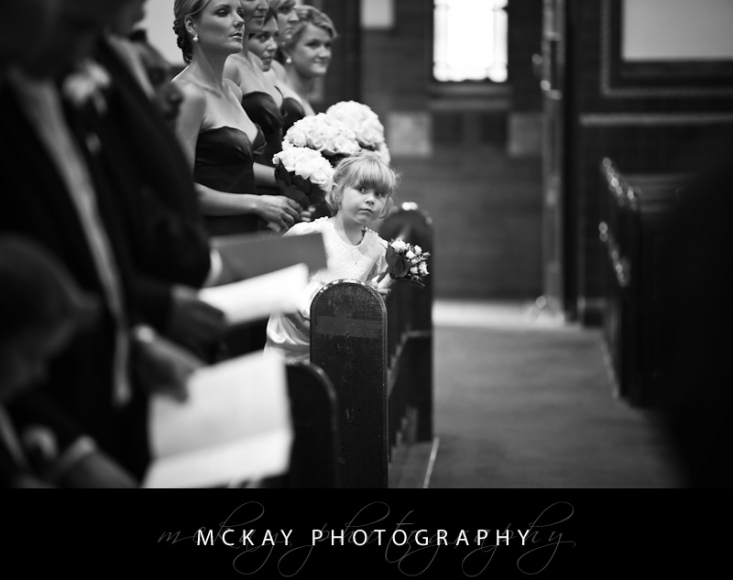 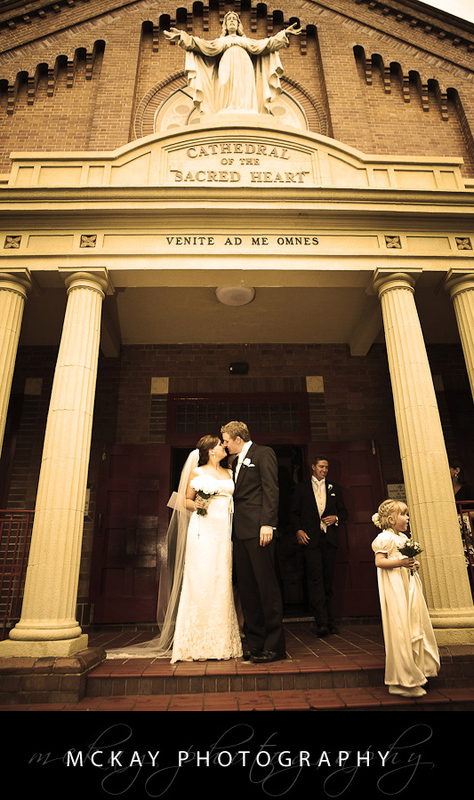 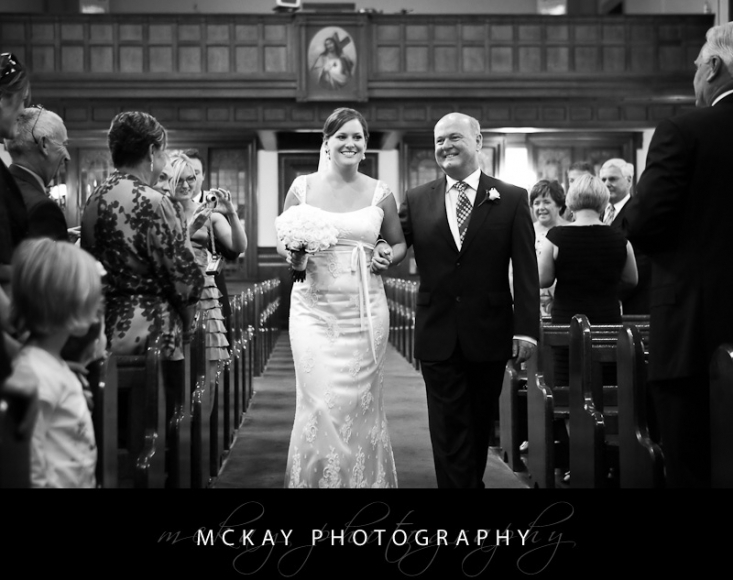 The ceremony was at Sacred Heart Cathedral in Newcastle, a really beautiful church. 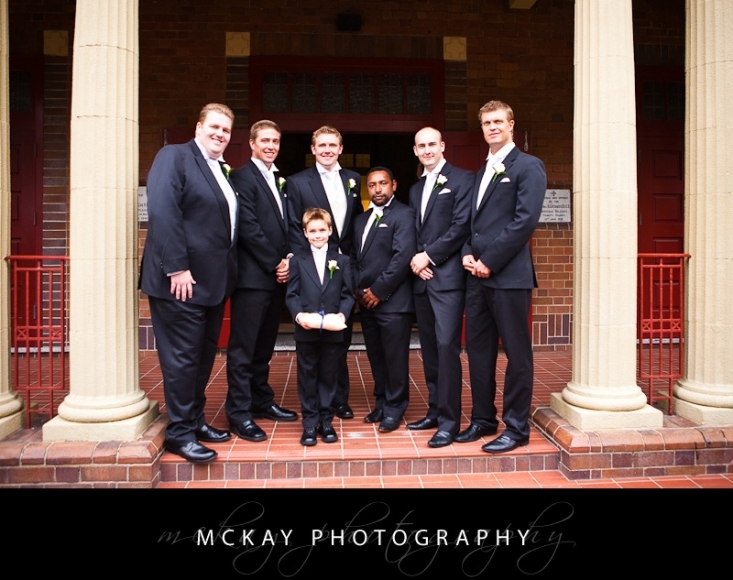 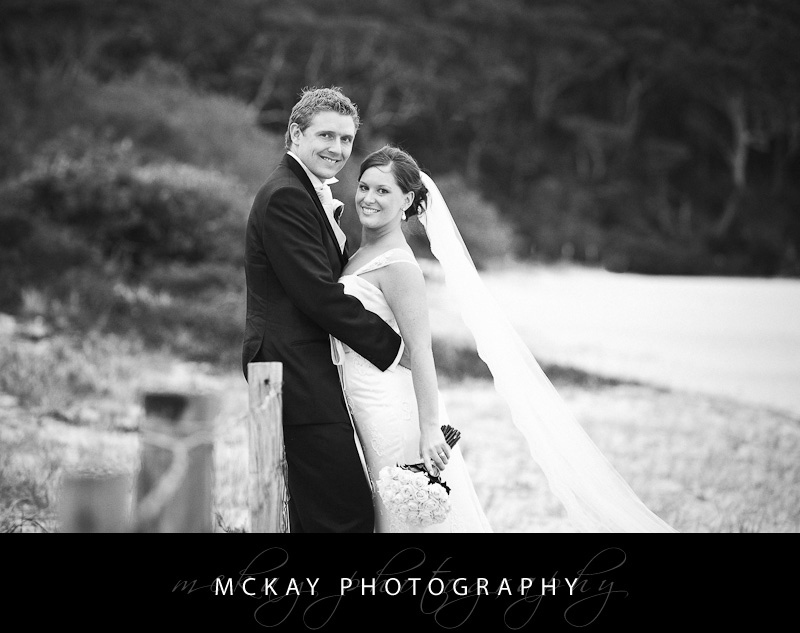 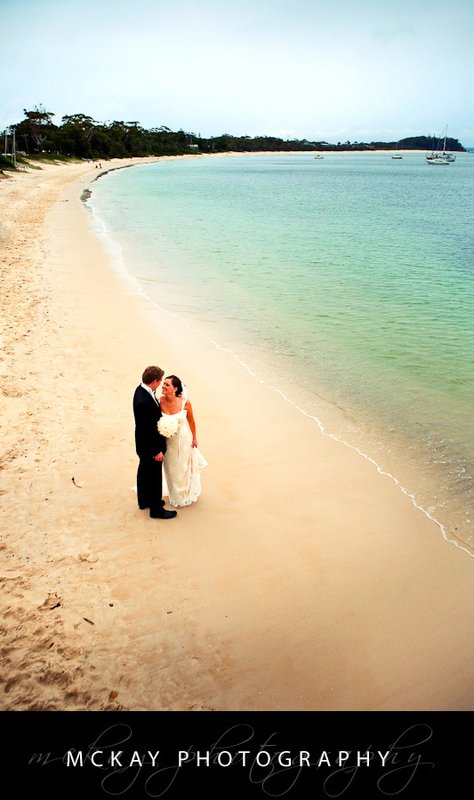 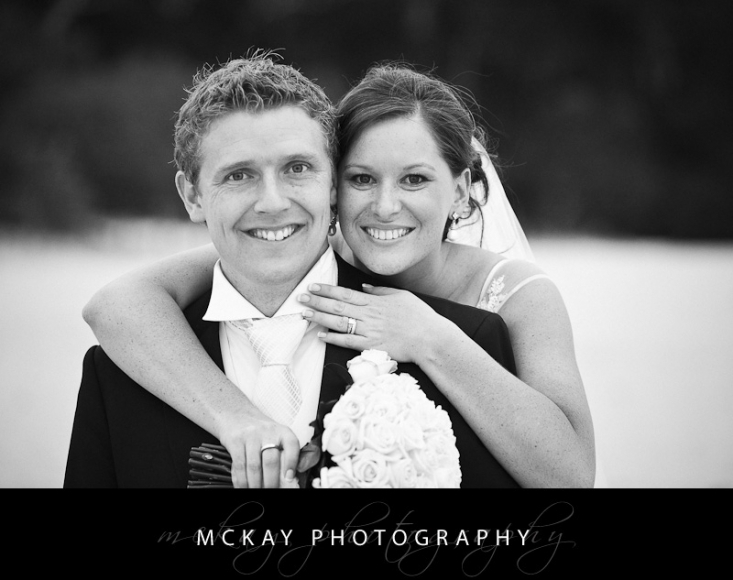 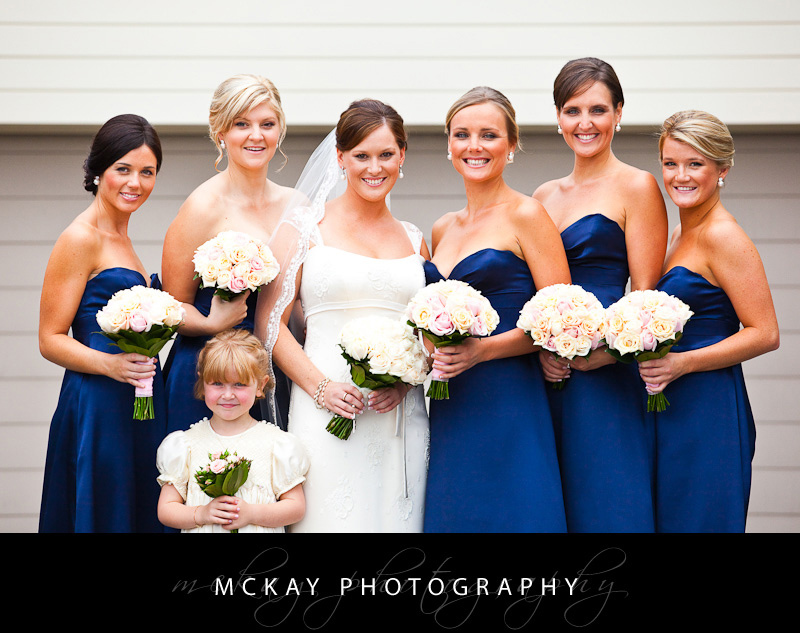 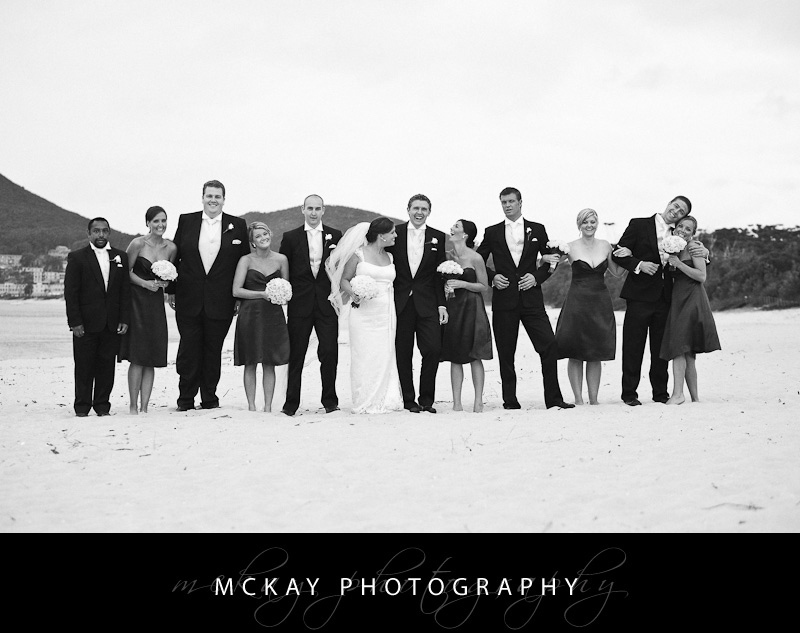 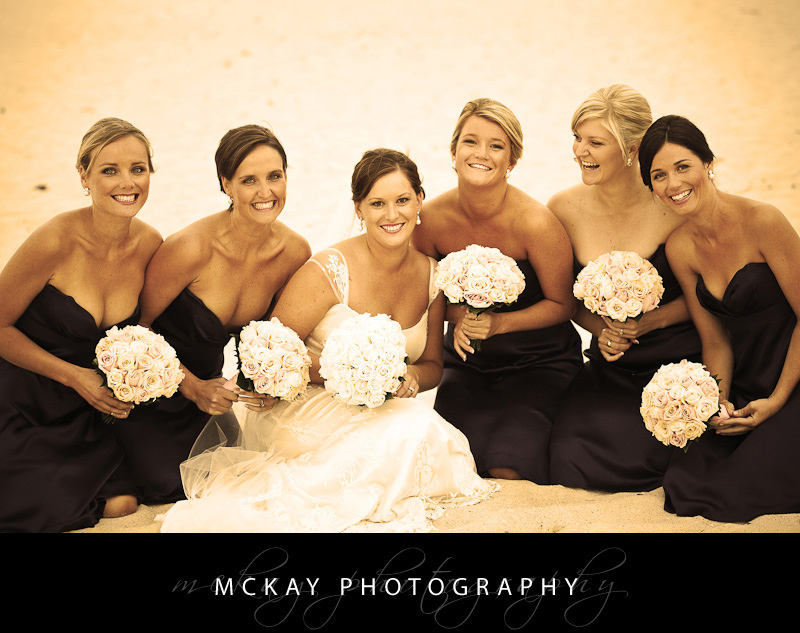 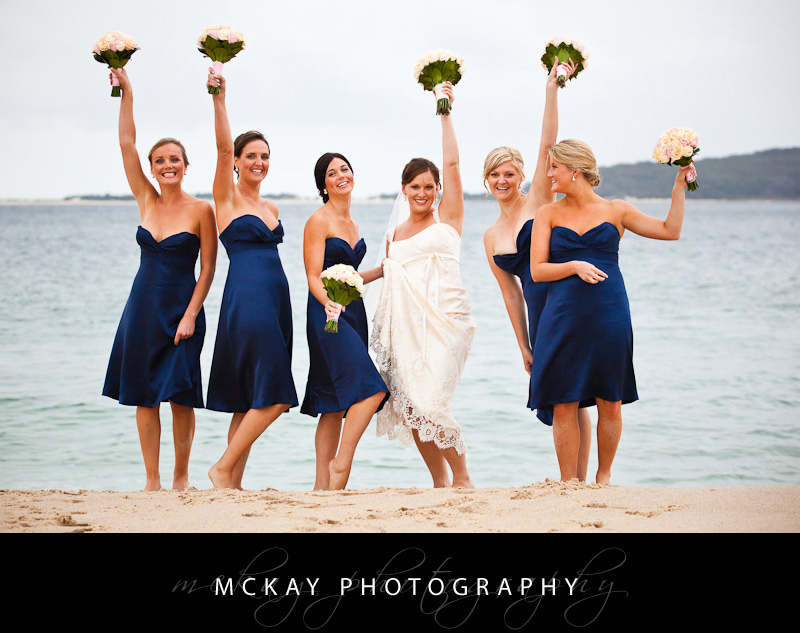 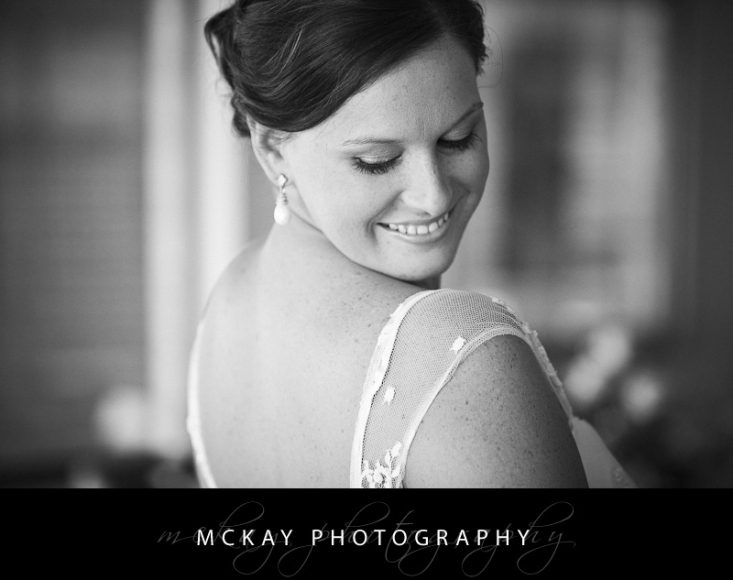 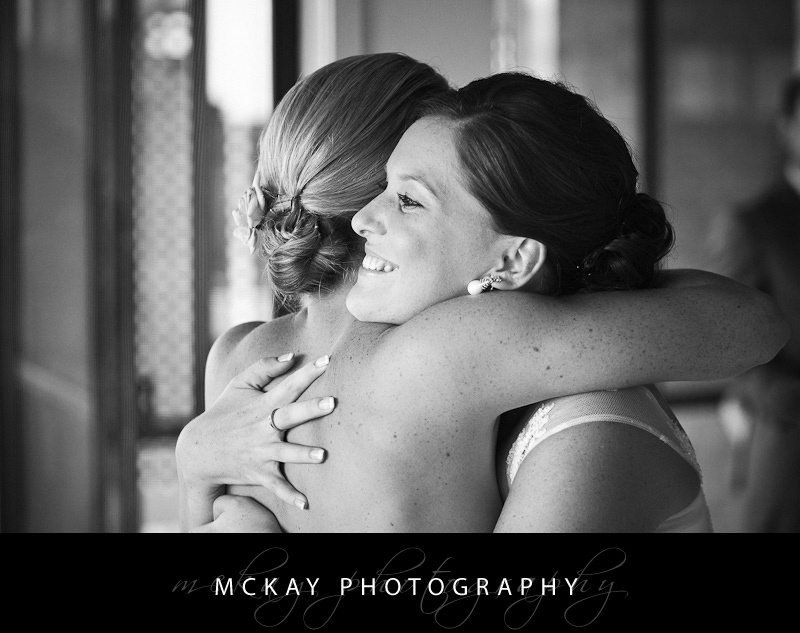 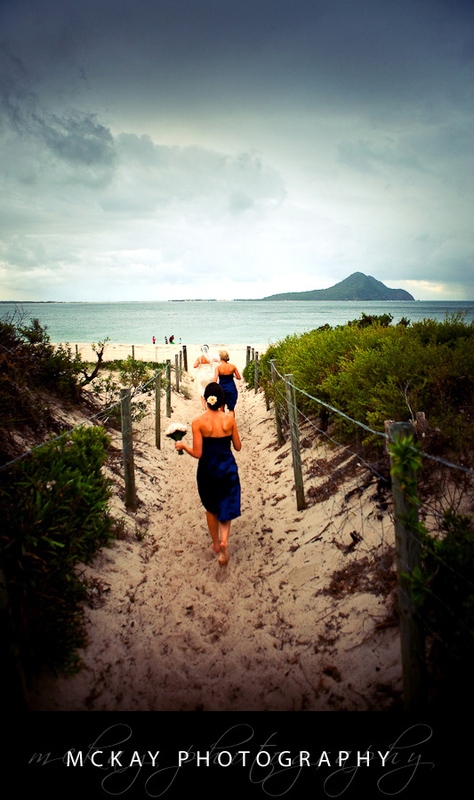 We then drove north to Nelson Bay for some location photos and the reception at the Shoal Bay Resort. 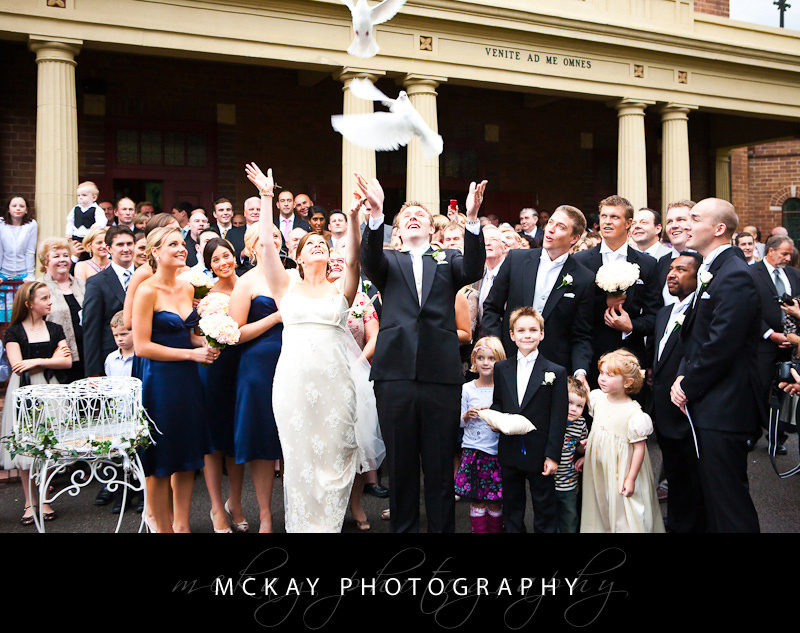 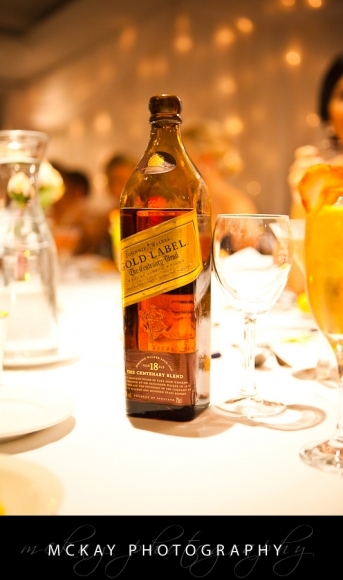 It was a great day and everyone partied hard into the night! by Darryn McKay at July 7, 2009 .